Jaws 1975 DVD signed by Author / Writer Peter Benchley - Ultra Rare ! A wonderful collectors item for any Jaws or movie fan. 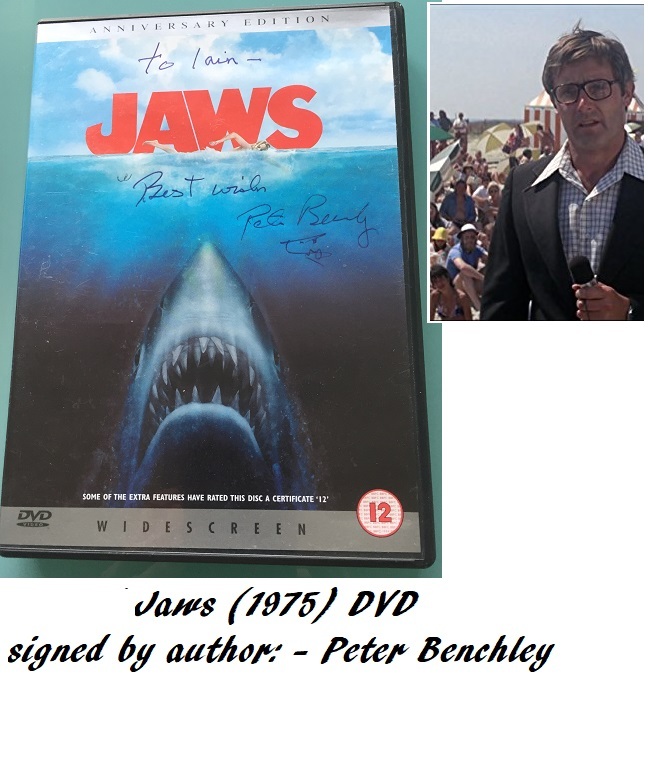 An original movie DVD signed by the original book author, Peter Benchley. Also added a small shark sketch. 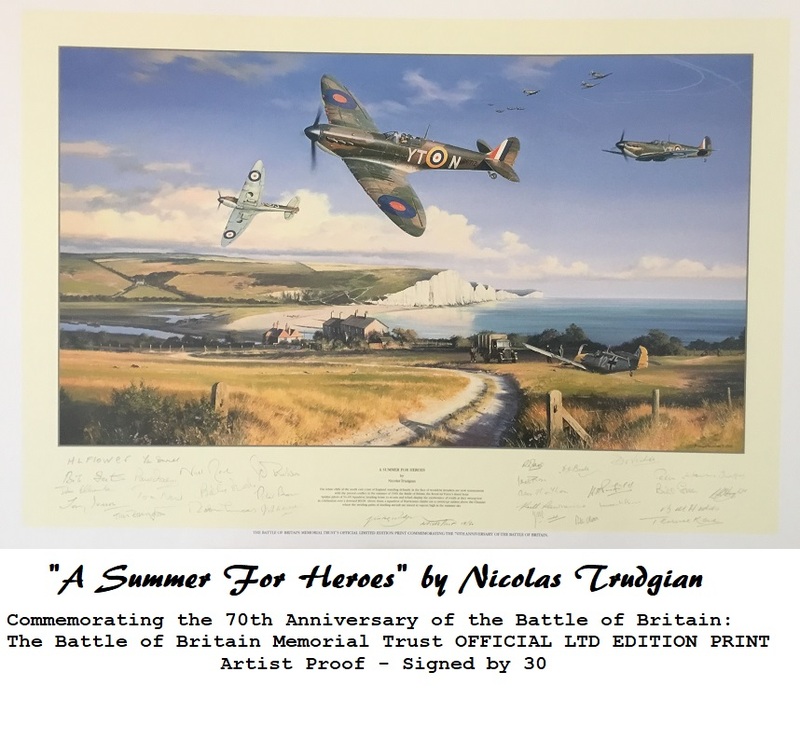 Note: The dedication could be matted out, and the item framed with some other signed photos or signed cards from our webshop.